In a time when new punk bands have less and less to say, a bright light shines across the pond from Brighton, England. 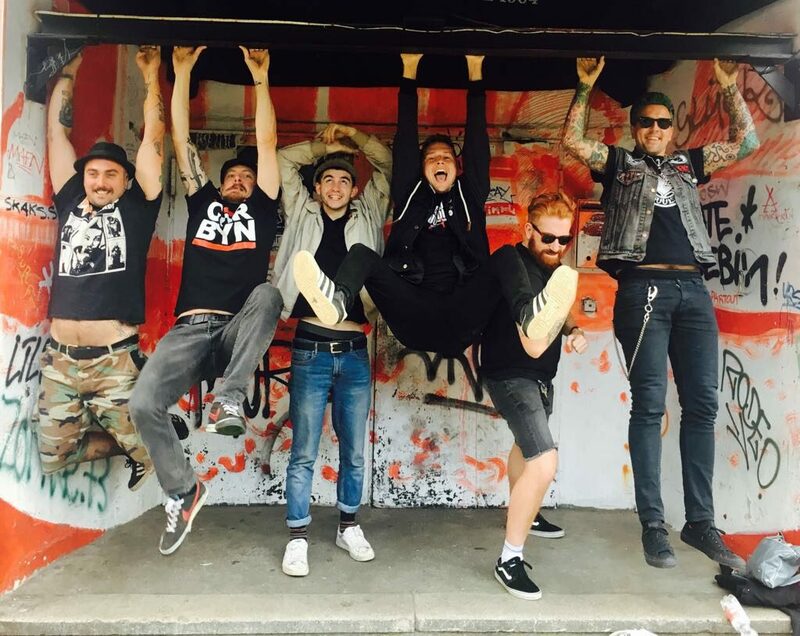 The Bar Stool Preachers are bringing back the essence of punk: music with a message. And do we ever need it in our world today! Defying genres, impossible to put in a box, challenging to the best of writers, this is a band you’ll want to interview rather than review. And B.S.P. are ready and waiting for your questions, excited to tell you of their intent, passions, goals and dreams. Whether you want to talk about their volunteer work, the political causes they hold dear to their hearts, or just hear about living in the most exciting and progressive town on the island, these boys are up for it! 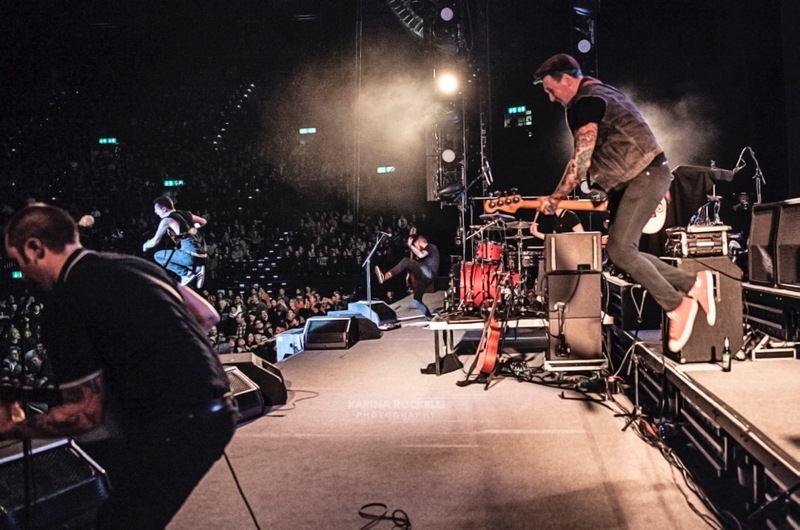 Although The Bar Stool Preachers are only just beginning as a band, their album is the perfect blend of intelligent punk anthems and poignant, unsentimental love songs, both combined with the most infectious music you’ll hear this decade. 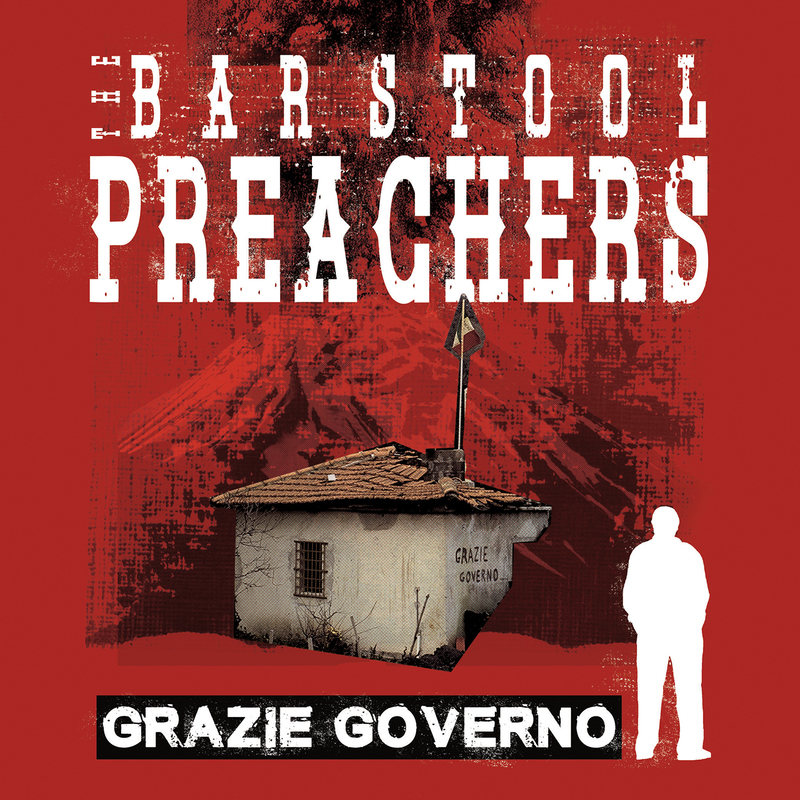 “Grazie Governo” (Italian for “Thank You, Government”) exemplifies this, as the tongue-in-cheek title is the first indication that The Bar Stool Preachers are wise beyond their years. But you get a full thirteen songs of hits on this record, no filler, with a different song rising to the top to be ‘your favourite’ on every listen. Yes, this album is that good. Previous Previous post: SWINGIN’ UTTERS TO RELEASE NEW LP, PEACE AND LOVE, ON FRIDAY, AUGUST 31!